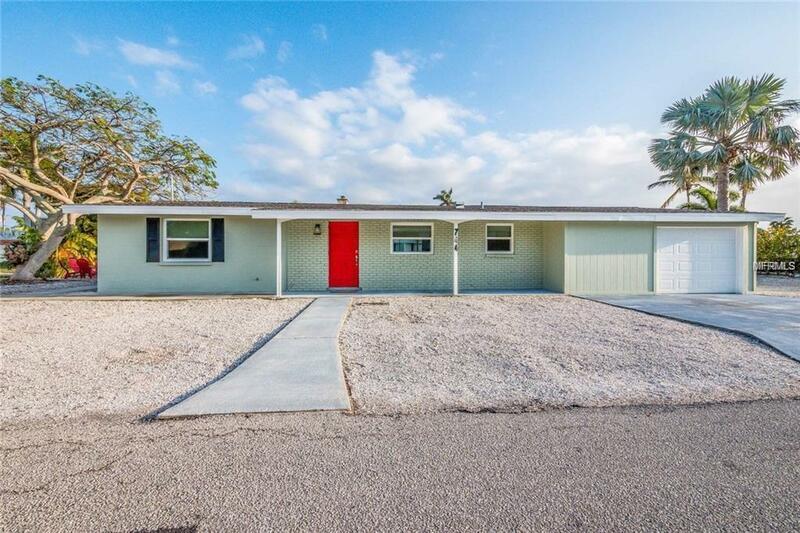 Located on fabulous Longboat Key, this beautifully updated home affords the lifestyle that Longboat Key is famous for. 2 boat lifts tend to all of your boating needs and with just 7 homes between this home and the open bay you are up and running on the clear blue waters of the bay in no time. 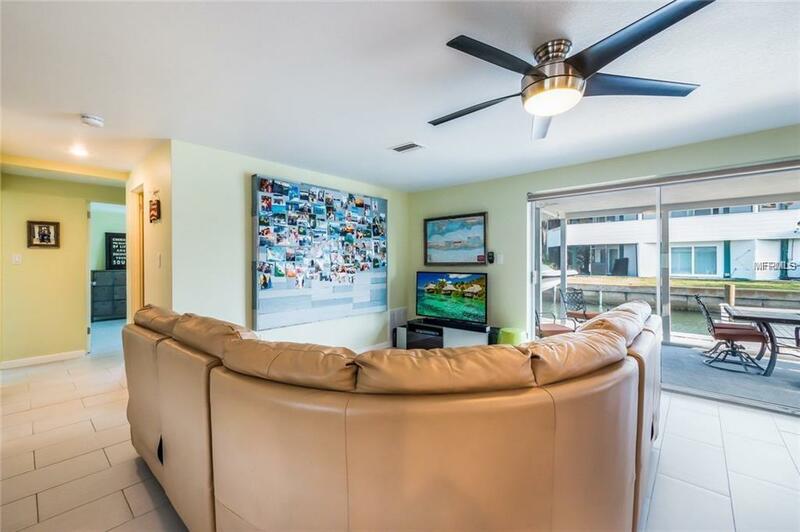 You'll enjoy deeded beach access just across Gulf of Mexico drive and the charm of Longboat Village with it's restaurants just minutes up the road by car, or up the bay by boat. 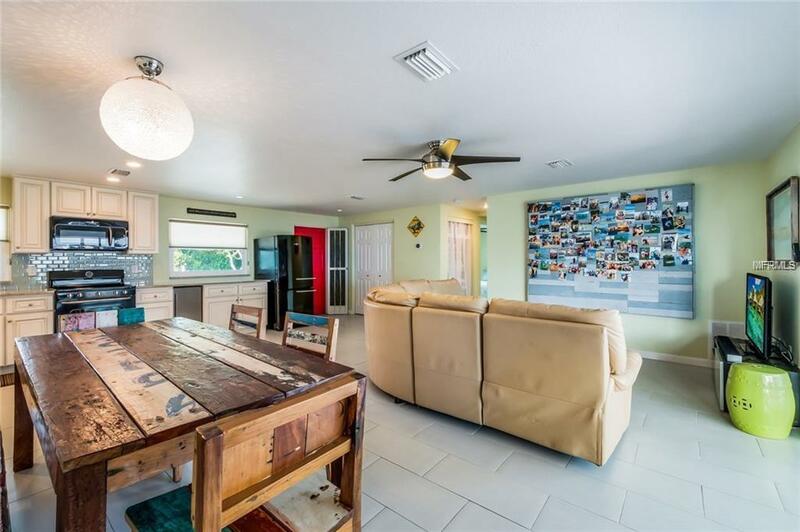 The Longboat Key Club is about a 10 minute car ride away (or boat ride) where you'll find 45 holes of golf, a fabulous tennis center and multiple restaurants (membership required) The home itself features a great open plan with a large updated kitchen with solid wood cabinets and stone counters. The bedrooms are split and the width of this lot affords a great buffer between properties. Home is being offered partially furnished. This is a tremendous value and a must see home!